Is your CRB up for renewal? You can also download the Be on the Safe Side flyer by clicking here. This has been put together by the Devon Safeguarding Children Board and provides a useful at a glance resource as to who can be contacted if people have any safeguarding concerns and they are not sure who to contact. 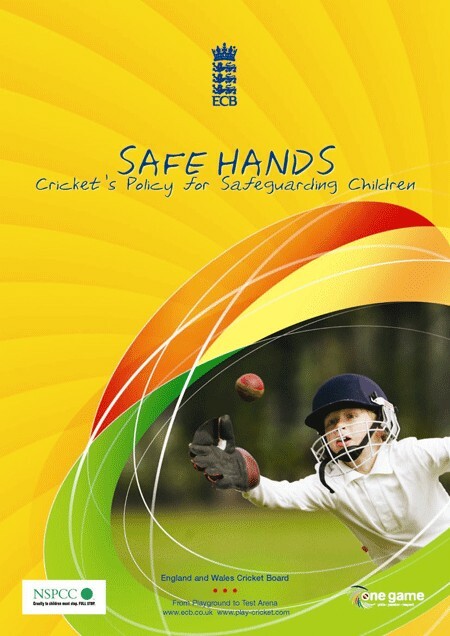 The DCB are running Safeguarding & Protecting Children workshops as part of their Coach Education programme. Details of the current courses available can be found by clicking here. 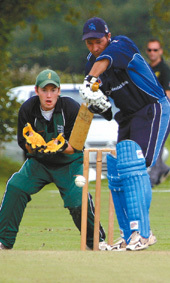 Additional places are often available contact claire.colman@devoncricket.com for further information.